The girls had the best valentines this year. 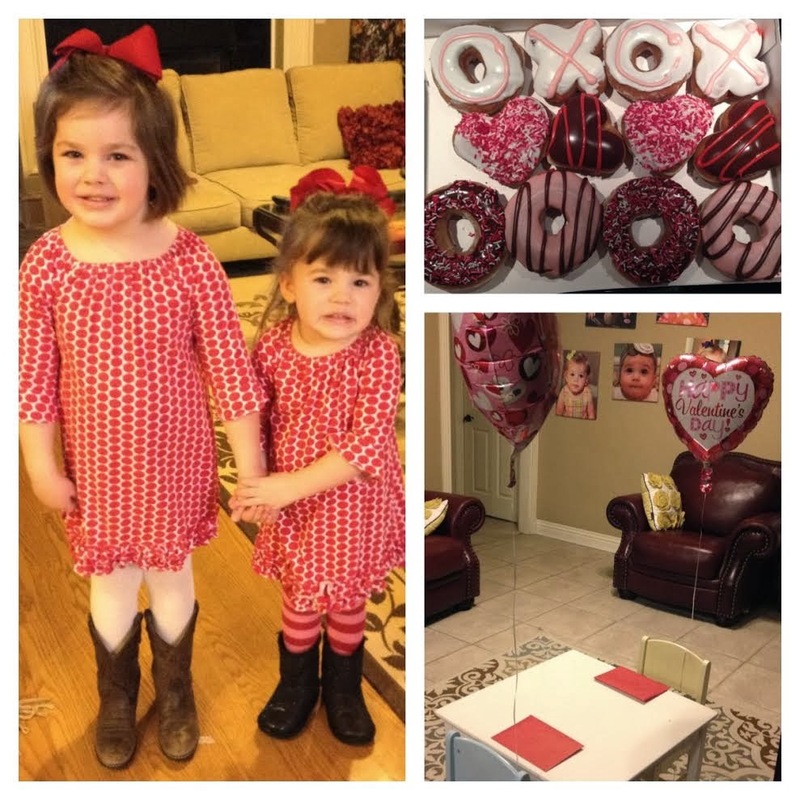 I had planned on getting them a balloon (because they ask for one all the time and I always say no) and donuts (because hello valentine donuts). 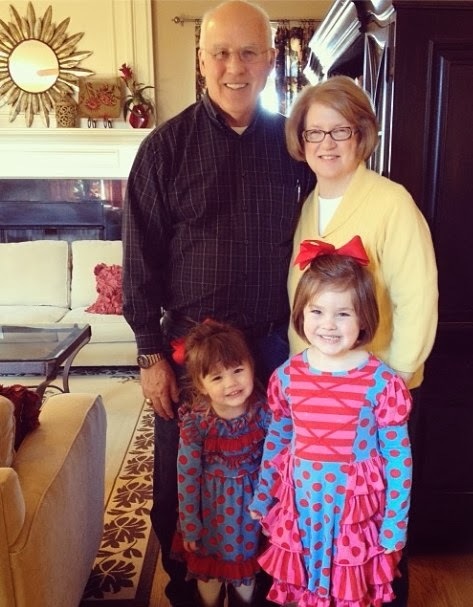 But their day was even better because their grandparents stopped in to visit on their way home from Dallas and brought Valentine treats and they got a big package from their other grandparents. And their daddy went and bought them little gifts too. Add in their class treats and they were loving this holiday! 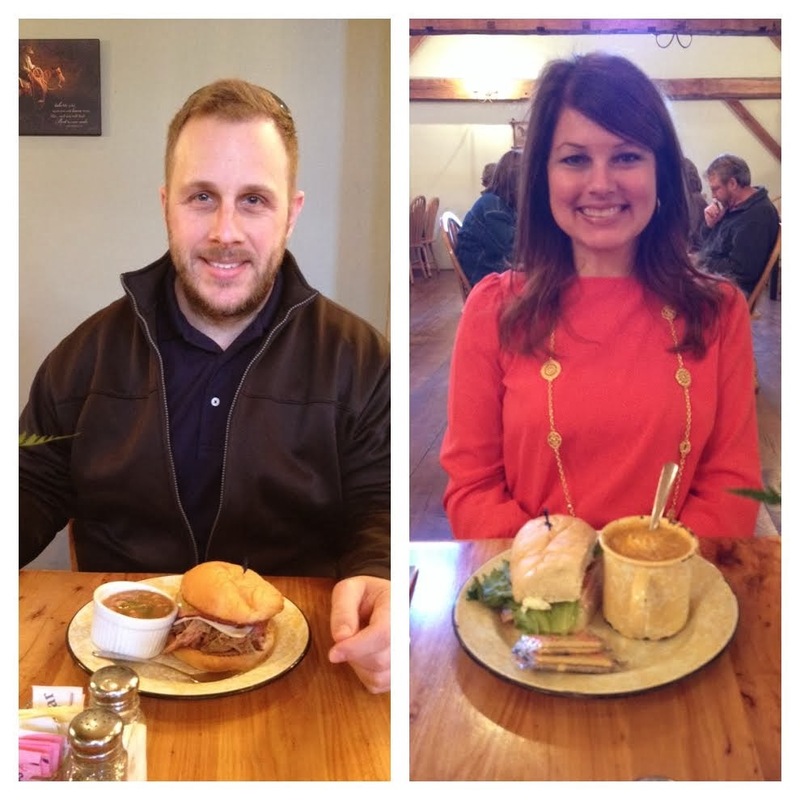 I got a special Valentines lunch date with my Valentine. That was perfect! 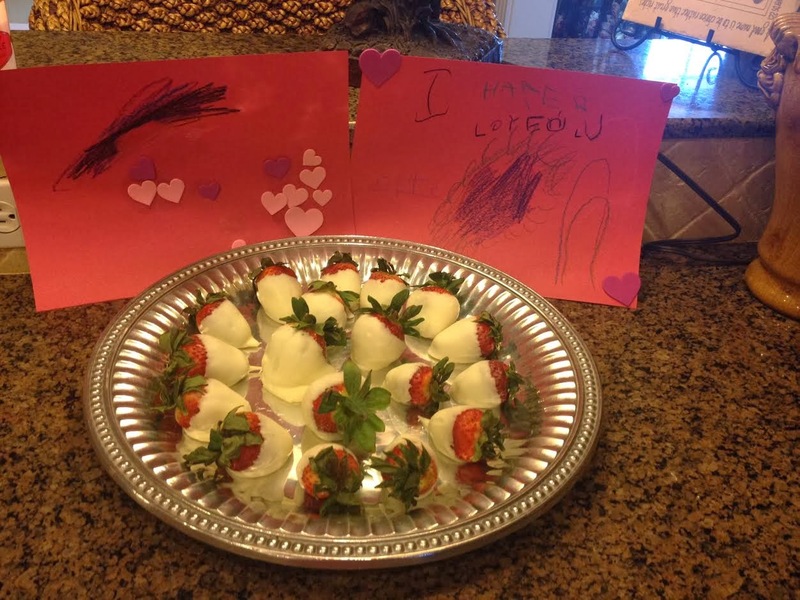 The girls and I made cards and chocolate covered strawberries to surprise Daddy with. 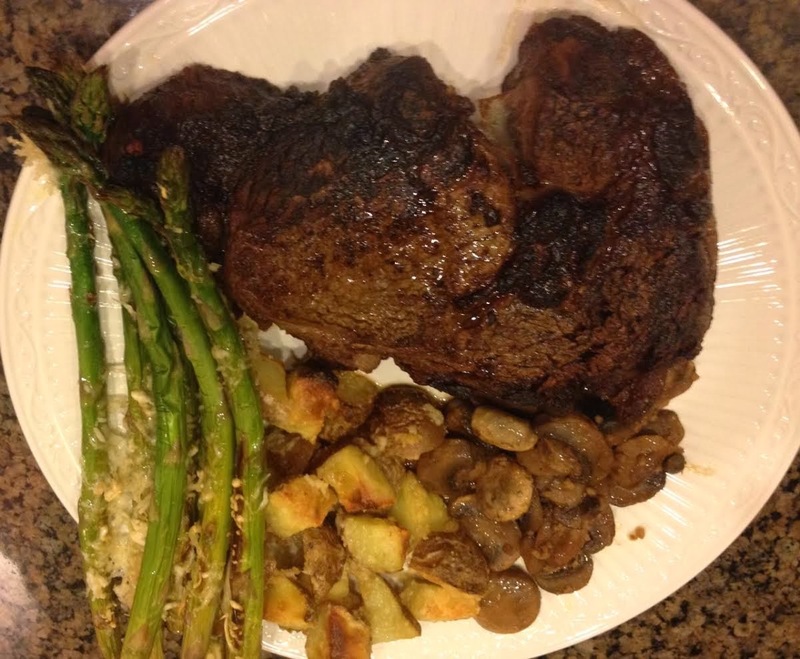 And I made us a great dinner - steaks, mushrooms, parmesan potatoes and asparagus. It was so good. And Scott and I were so tickled because we were eating with the girls Valentines night and they were both yelling at one point and Dawson was under the table begging for steak and I was just like "Man our life is romantic". But we wouldn't have it any other way. I got asked on IG about how I cooked the steak and potatoes.......so here it is. We were out of propane so I cooked the steaks inside - which honestly I prefer. I seasoned them with Lawrey's season salt and put a pan on the stove and melted a little butter and got it super hot and seared the steaks on each side for about 5 minutes each. Then I cooked in the oven at around 450 for 30 min and then at the very end broiled them. They were delicious. I use small red or yellow potatoes and put olive oil, garlic salt and grated parmesan cheese and coat them and then bake at 450 for an hour. They are SOOO good! Saturday, Laurie and I went to visit our friend Jenn who just had surgery in the hospital. Then I came home and worked at the compassion Experience for a few hours. Compassion has a mobile thing that goes on two semi trucks that they take to cities and you can tour 3 different stories of compassion children and see an exact replica of where they grew up and and the Compassion project they were in. You listen to the story on an iPod. It's an amazing experience. Laurie and family came through while I worked. We had Compassion Sunday today and it was so good! 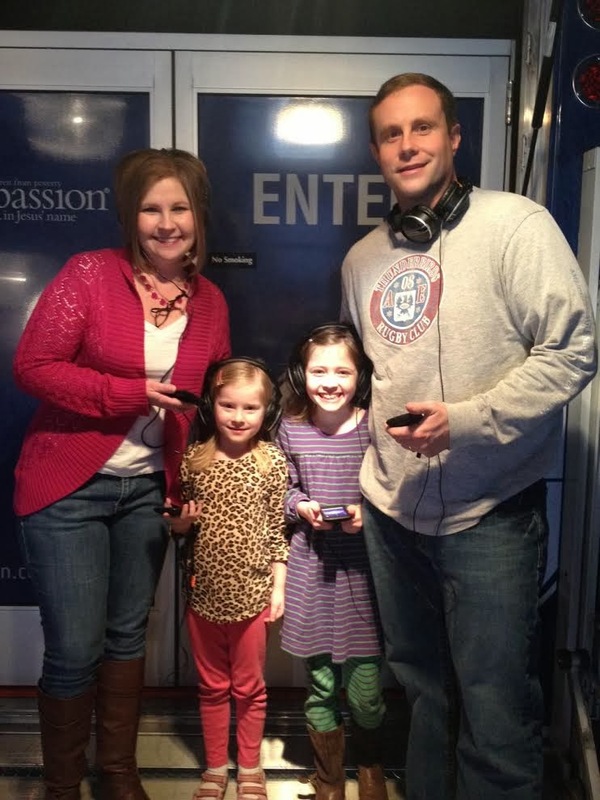 This afternoon I took the girls through the Compassion experience. It was SUCH a great opportunity to open up discussion about poverty and how so many children around the world don't have food to eat or clothes or toys. It made a big impact on Harper. 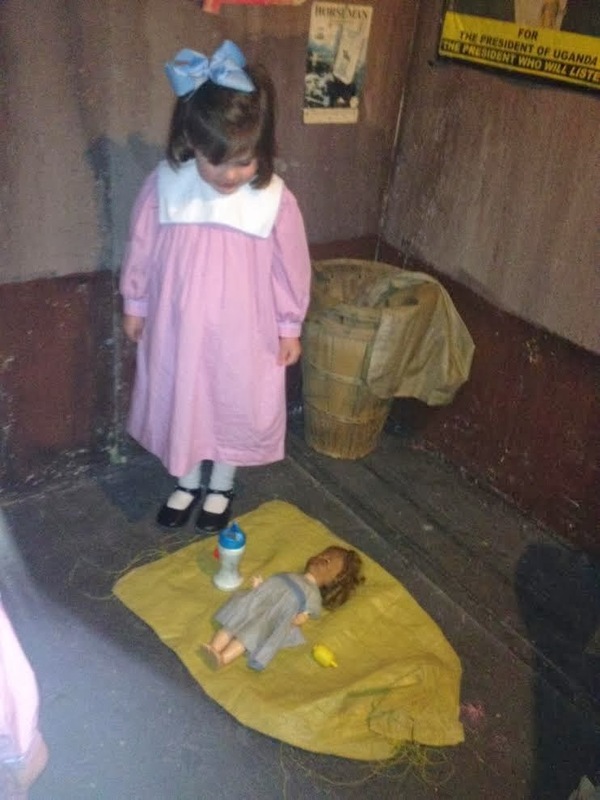 She kept saying "this is just horrible". We talked a lot about it tonight and how we can help. She wanted us to pray before bed for our Compassion children and for all the kids who have little. It was also a great way to talk to her about being thankful for what we have. I can't express enough that if you have children - Compassion is a great way to help another child out of poverty while getting your family involved and teaching them that "it's not all about us". If you are in my area - the experience is at First Baptist Bentonville tomorrow from 11-7. Go check it out before they leave town. You will be so glad you did!